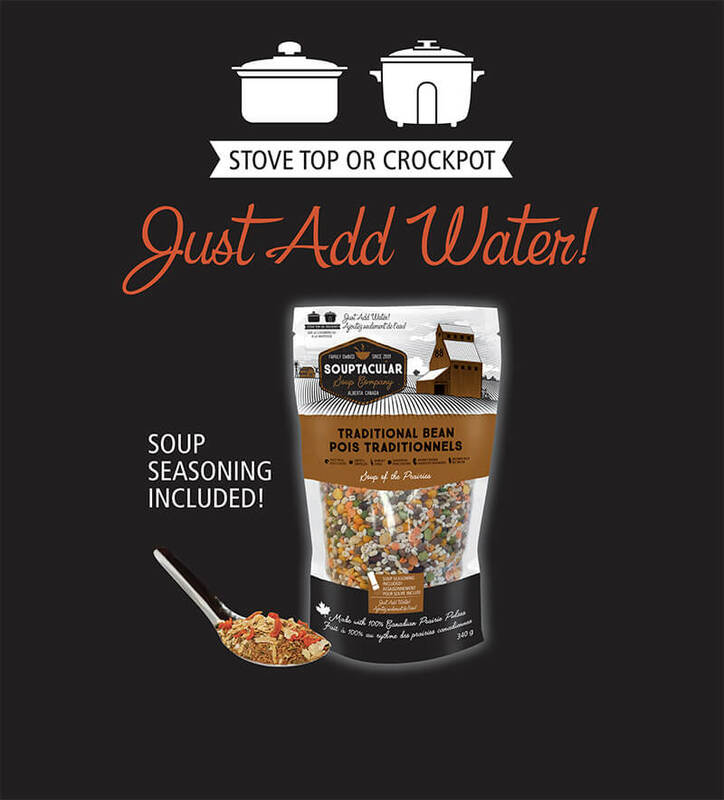 Stove Top: Add Souptacular mix and included seasoning to 8-10 cups water or low-sodium broth. Partially cover and gently boil for 2 hours. Crockpot: Use 8 cups of water or low-sodium broth and cook on medium or high for 6-8 hours. All crockpots vary in temperature. The longer the soup cooks, the better it gets! If Desired: When soup is almost cooked, add fresh market vegetables and meats such as fried ground Alberta beef or bison, leftover chicken or turkey, ham, bacon or sausage. Camping with Souptacular: Plan B! Thanks for subscribing! Please check your email and confirm your subscription. We draw a winner several times per year. 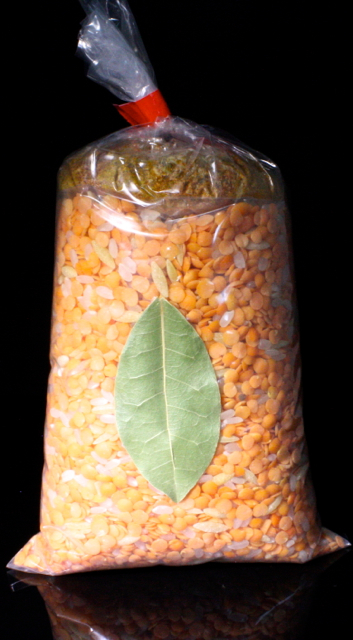 © Souptacular Soup Company | Nutrition | About Us | Soup of the Prairies!